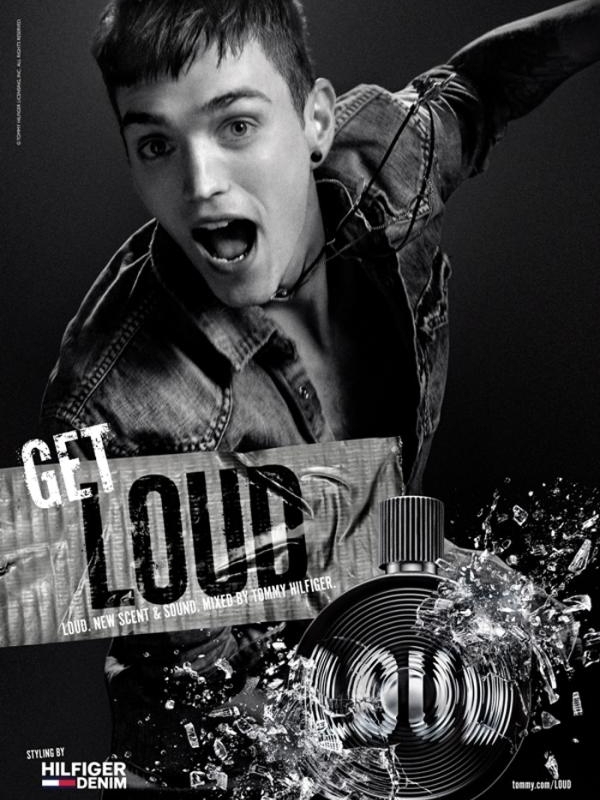 Tommy Hilfiger Loud For Her &Loud For Him Fragrance. 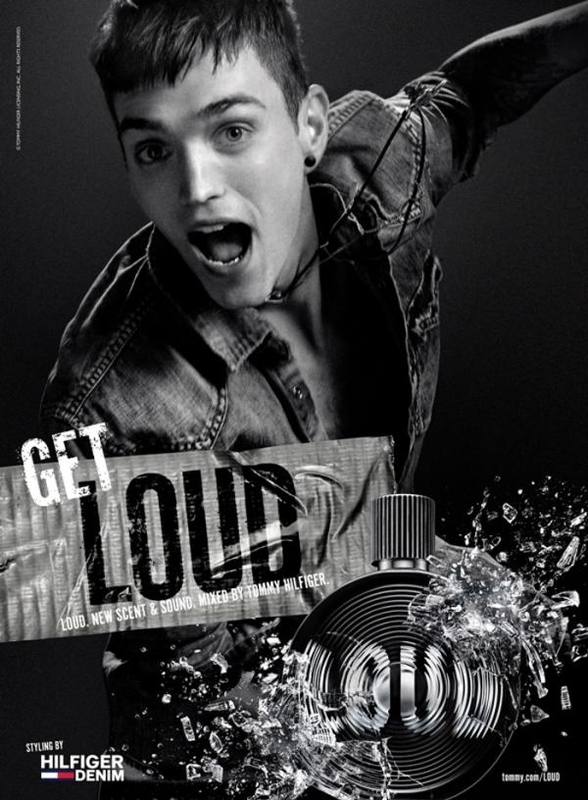 The brand new duo scent launched by the A-list designer Tommy Hilfiger has all that it takes to make you addicted to it! 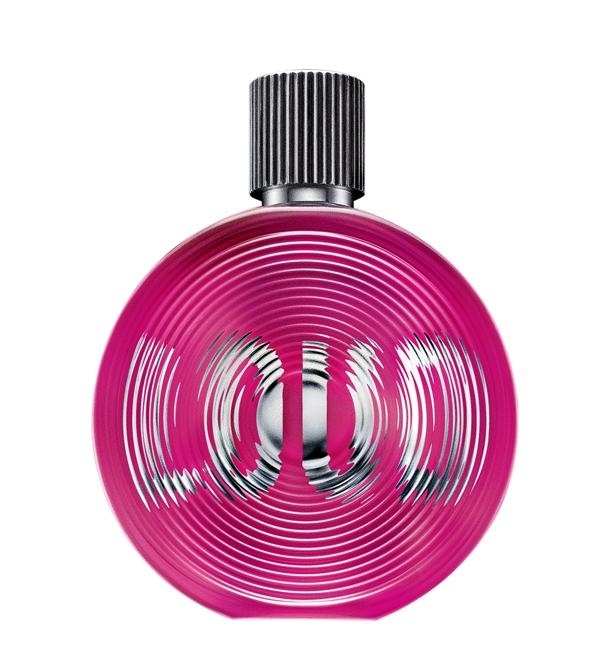 The Tommy Hilfiger Loud For Her &Loud For Him Fragrance is perfect to bring out your wild side to the music of The Ting Tings. Find out the main inspiration behind this fab project as well as the main aromas these perfumes contain to match it with your personality. 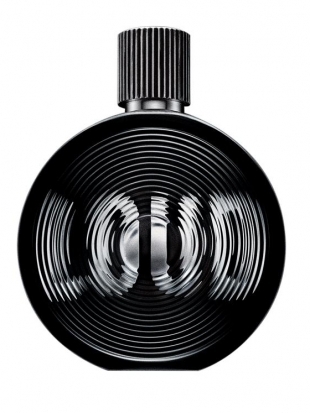 The masterminds and artists behind the creation of these fragrances are Yann Vasnier of Givaudan as well as AurÃ©lien Guichard. They are the professionals who worked day and night to envision these two scents and realize the fantasy elaborated by Tommy Hilfiger. 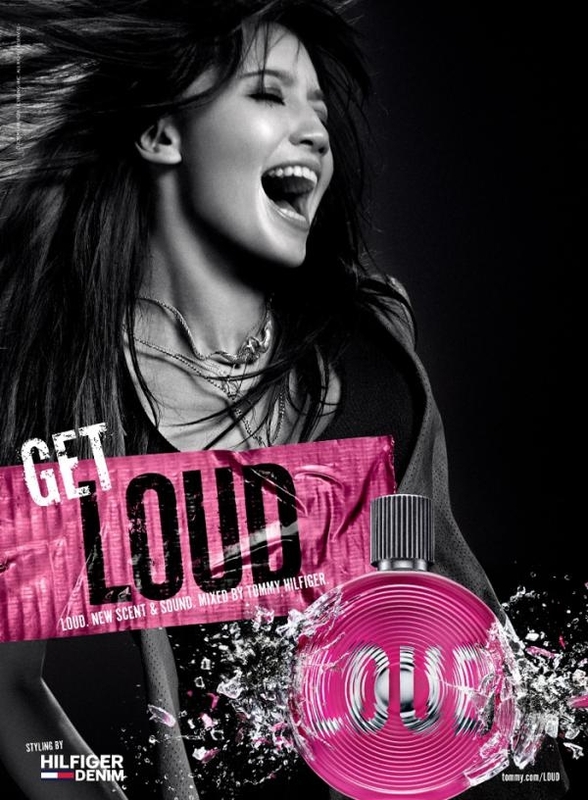 Loud For Her and Loud for Him are indeed designed in the same theme of the Get Loud denim campaign. In order to boost the prominence of the whole campaign Tommy Hilfiger asked for the help of the Brit band, The Ting Tings to offer a theme song which turns out to be this time the song entitled We're Not The Same. 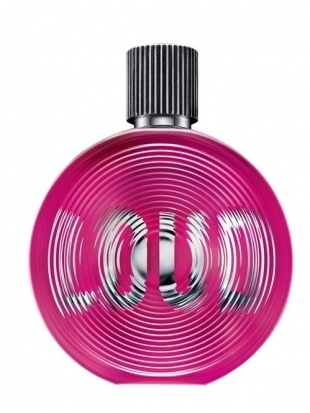 The composition of the perfumes is also fabulous as the Loud For Her includes aromas as: litchi, rose as well as patchouli. 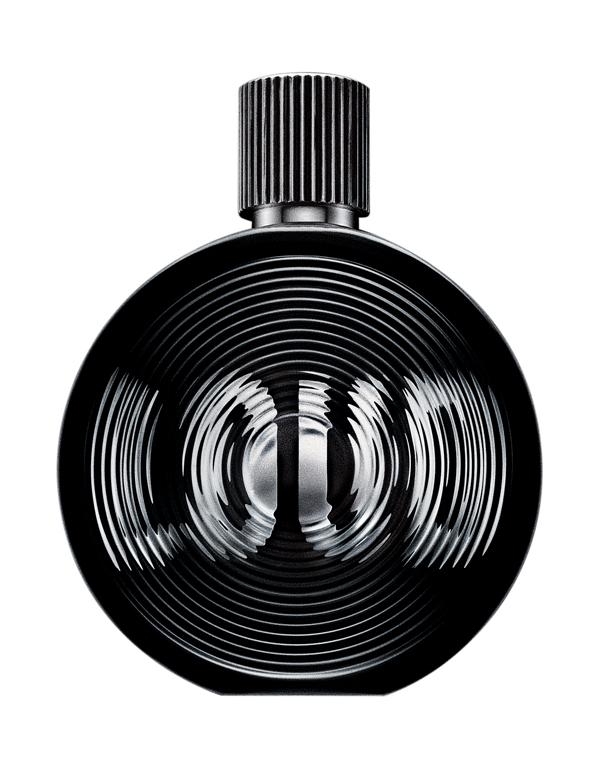 On the other hand the Loud for Him masculine version of the scent incorporates elements as rose, patchouli as well as a barely there tobacco aroma.Check out the fab packaging which is also revealing and designed by Chad Lavigne echoing the image of a vinyl record with a hypnotizing pattern. Take a closer look at the silver stoppers that look like stereo knobs as well as the girly pink and transparent black hues of the bottles. 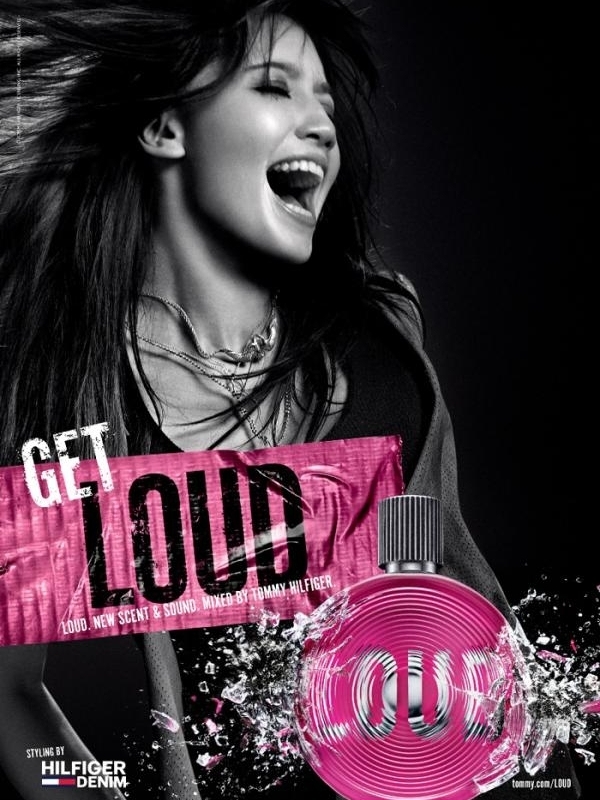 Get the perfumes from the local beauty store or purchase it online in 3 sizes: 25ml($50), 40ml($75), 75ml($105).